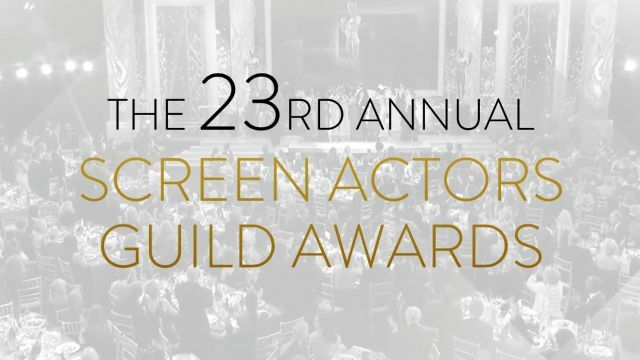 The 23rd Annual Screen Actors Guild Awards take place TONIGHT at the Shrine Auditorium in Los Angeles! This year's SAG Awards is an incredibly tight race with so many incredible nominees. We saw a few surprise wins during the Golden Globes a few weeks ago and don't be surprised if the SAG Awards through us some curveballs as well. Tonight's winners should give us some insight into the upcoming Oscar race as well. 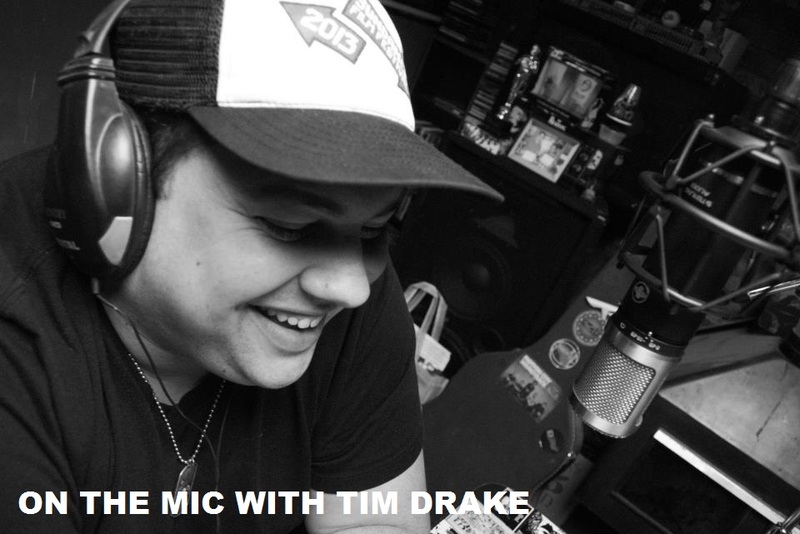 Don't miss tonights show on TNT & TBS! 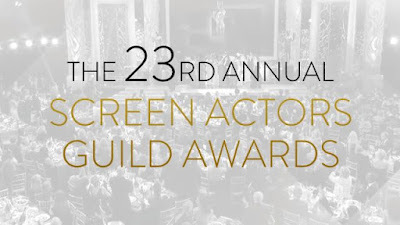 Here are my picks for the 23rd Annual Screen Actors Guild Awards. Don't be surprised to see Casey Affleck slide in and grab this award for "Manchester by the Sea". I think it's a tight race between Gosling and Affleck. "La La Land" goes into the SAG awards with a lot of momentum after their Golden Globe wins and record tying Oscar nominations, and I think this momentum keeps going with a Gosling win. Another incredibly tight race that really comes down to Amy Adams and Emma Stone in my opinion. Some thing that Portman has some ground her for her role in "Jackie", but I don't feel that her performance will shake either of these two. If Adams is to win, it definitely will shake up some Oscar picks as the "Arrival" star was snubbed for the nomination. I still don't know how Mahershala didn't win the Golden Globe in this category. Look for them to take home the SAG tonight. No comment needed. Viola Davis FTW! What a category! Every film in this category has such incredible cast performances that it is truly hard to pick a clear front runner. Moonlight seems to be the clear pick to me, but don't be surprised to see "Fences" or "Hidden Figures" even step in to take this award. Wow. This category is about as stacked as they come. Every actress in the category had incredible performances this year. That being said, the only person I see that could take this away from Claire Foy is Millie Bobbie Brown. The young actress is one of the breakout stars this year with the hit "Stranger Things", but I don't think SAG voters will be swayed enough to ignore Claire Foy's performance as the Queen. I wouldn't be surprised to see Uzo Aduba sneak in with a repeat win for "Orange is the New Black", but I think we will see Julia Louis-Dreyfus finally take this home. The only show I see that could possibly take this from "Game of Thrones" will be "The Crown". I don't care if this is Downton Abbey's final season, it just wasn't as good as "Game of Thrones" or "The Crown". I was a pretty torn in this category with so many great shows. The only show that really made me question my pick was "Black-ish". The ABC comedy has been incredible and could easily give "Veep" a run for the award. A lot of great stunt performances here, but war movies seems to be what captures the awards. "Doctor Strange" and "Captain America: Civil War" could very easily take this, but I feel pretty confident that we wills see this go to "Hacksaw Ridge".